This Indian thin mattress, or Gaddiposh, will be perfect to take a nap or relax for a while. So handy, it rolls up and can be put away in a second. 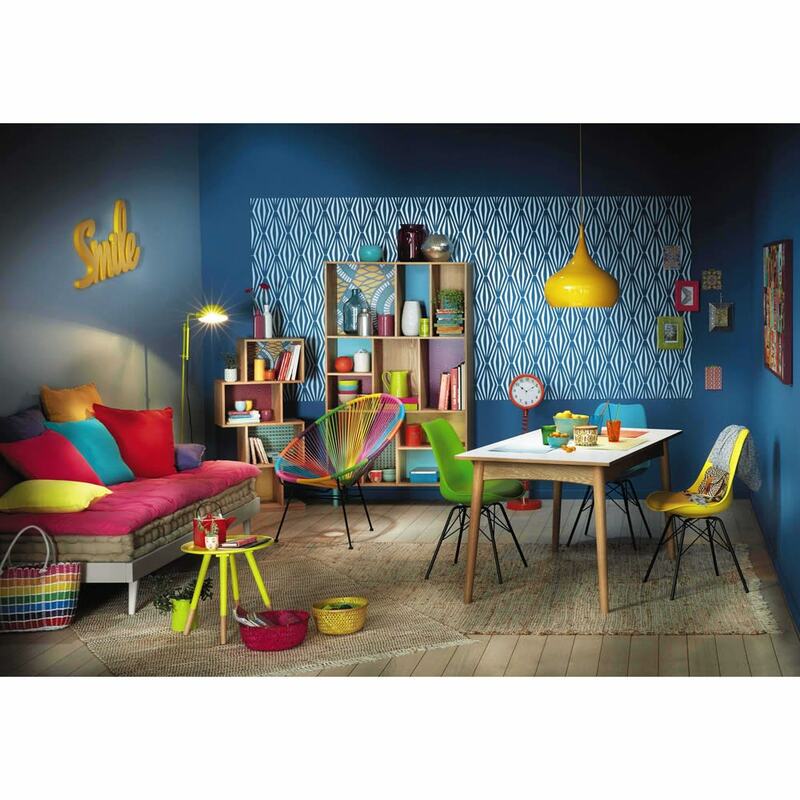 Design detail: its lovely fuchsia colour will reinvigorate your design or a child's bedroom design. 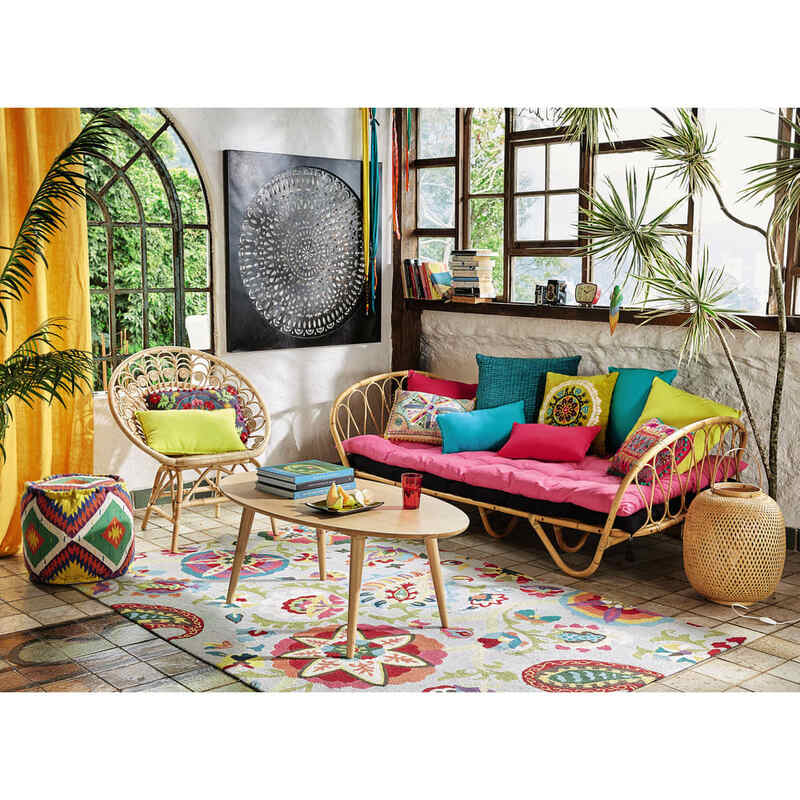 Our tip: match it with the SIXTIES bench for a bohemian ambiance! 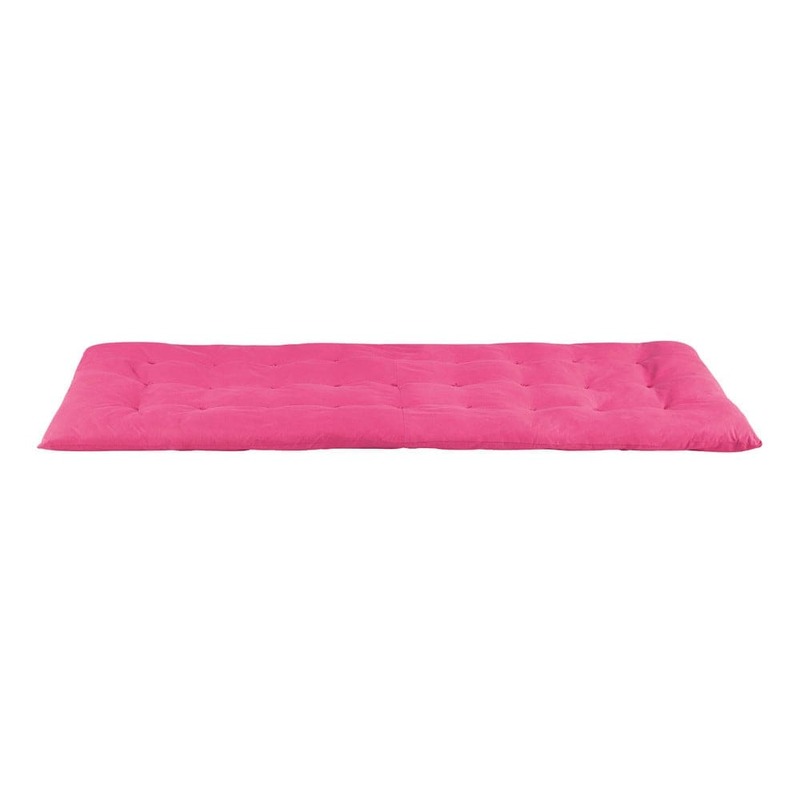 And combine it with other mattresses and cushions for added comfort.